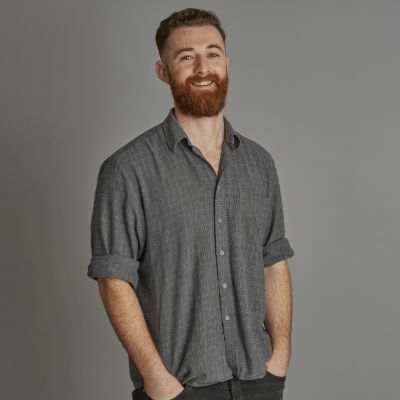 Stephen joined ForrestBrown as a data associate in 2018. In this role he is establishing frameworks in which all our teams can use the data they generate in more intelligent and efficient ways. Stephen comes from a data background with a Master’s in geography and quantitative research. He has also worked as a researcher at the UK’s leading independent educational research company.